Leadership Training Coordinator is needed urgently. Monitoring and Evaluation (M&E) Officer in needed urgently. Have you done Administration? Apply now! Are you a Finance Person? Opportunity right here! Are you a Professional Nurse? 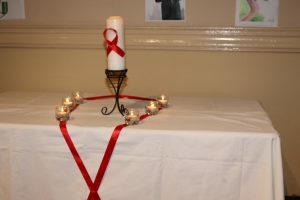 SACBC AIDS Office has two posts for you, hurry up! Is urgent.